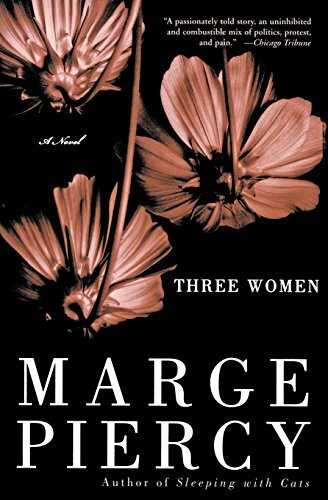 Marge Piercy, a writer who is highly praised as both a poet and a novelist, turns her gaze inward as she shares her thoughts on life and explores her development as a woman and writer. She pays tribute to the one loving constant that has offered her comfort and meaning even as the faces and events in her life have changed -- her beloved cats. 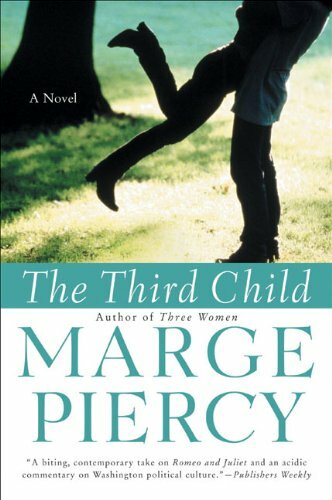 With searing honesty, Piercy tells of her strained childhood growing up in a religiously split, working-class family in Detroit. She examines her myriad friendships and relationships, including two painful early marriages, and reveals their effects on her creativity and career. 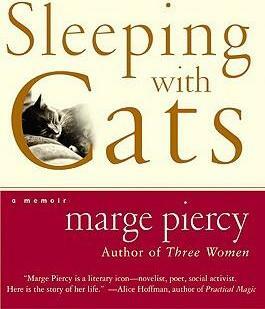 More than a reminiscence of things past, however, Sleeping With Cats is also a celebration of the present and the future, as Piercy shares her views on aging, creativity, and finding a lasting and improbable love with a man fourteen years younger than herself. A chronicle of the turbulent and exciting journey of one artist's life, Sleeping With Cats is a deeply intimate, unforgettable story.